It’s one of the best—and best known—corporate mottos of the technology age. Google’s three-word mantra positioned it as something different from the corporate behemoths it disrupted as a scrappy startup. It was also an implicit promise, that as a company it was on the side of the customers it served. Except, that was years ago, and Google is now one of the biggest of those corporate behemoths. Many of its products may still be loved (just witness the Android/iOS flamewars) but the company itself? The reaction to its recent acquisition of Nest shows that beyond a sense of confusion as to what Google was paying all that much money for, Google itself just isn’t trusted all that much. Nest is an odd little company in and of itself: founded by Tony Fadell, one of the creators of Apple’s iPod, it looks to bring the same design ethos to neglected home products and add some Internet-era connectivity and device awareness. Nest are one of the leading lights of the “Internet of Things”, so it’s not a surprise that Google has swooped in, but the reaction from technology pundits has been broadly negative. Why? Well, we tend not to trust those with too great a power over us, and Google’s huge collection of information and ability to leverage it gives it immense power. Nest’s connected devices suggest a desire to extend its awareness of our activities even further into our homes and our every waking moment. Paranoia? Maybe, but in this case they are watching us. Wasn’t Nest doing the same thing already? It was, but there’s a difference between communicating with devices that form part of our lives, and having those devices communicating with a vast database that already contains details on our lives. A company like Nest, as with Apple, makes its money by selling products to consumers. 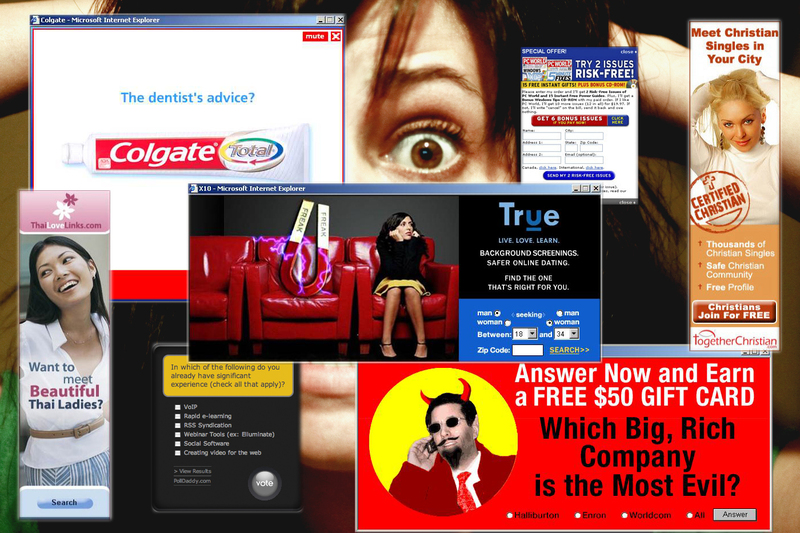 A company like Google makes its money by selling advertising and licensing software, both to other companies. As long as there’s a viable alternative, it’s vital for Google to retain the goodwill of consumers, but the fact that their money comes from elsewhere means that they’re always going to be a servant of two masters, and the temptation is to rely on PR to deal with consumer attitudes. This is not to say that Google, much less the people who work for it, is evil, but the company relegated its famous motto to the backburner a while ago. The pressures of capitalism, as practiced in the modern world, don’t leave much room for moral scruples. The law and how to follow or sidestep it is the main limiting factor on the goal of maximising profits. The fact is, the Nest acquisition is a good deal, expensive though it may be for Google. Nest gets funding and the chance to supercharge its entry into homes around the world. Google gets not only the hardware design expertise of Fadell and his team of ex-Apple employees (something it badly needs) but also that extra angle of attack for visualising our lives in data. As for whether Google can regain its standing in the eyes of consumers, the question is does it want to? It’s become one of the world’s largest corporations and it’s hugely profitable. There’s an inevitable sense of sadness at the loss of innocence from those idealistic startup days, but maybe that’s always the price to be paid for success. 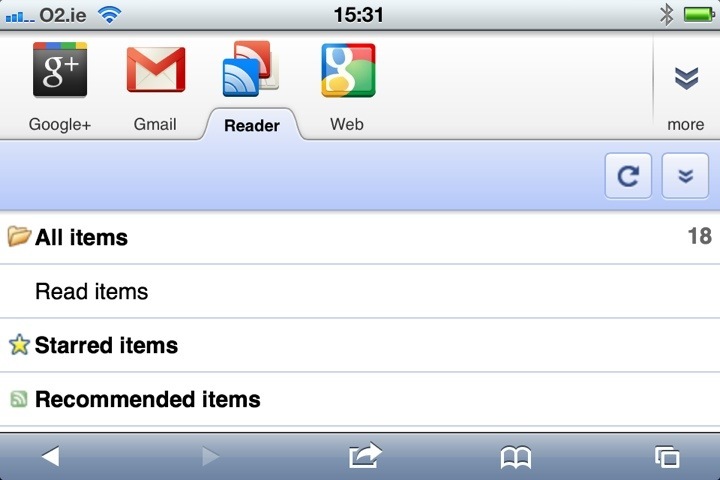 Google Reader on iPhone. A last bastion of how things used to be. As much as I’m a longstanding fan of Apple’s software and hardware, I have to admit that Google has been playing a large part in my technological life for an long time. Gmail was ridiculously useful when it first emerged and has remained so, and Google Maps was repeatedly helpful during my global travels. However, the biggest Google product in my life has long been one of the company’s lesser known lights: its online RSS reader service, Google Reader. For at least the last few years, it’s been a quick and easy way for me to keep up with numerous news sources that might have taken me hours to trawl through if I’d visited each web site independently. Not too long ago, Google announced that they were going to update Google Reader to bring it into orbit around the company’s new star product, Google+, integrating it with the new social hub and altering its UI to make it part of the new Google “look”. I didn’t pay too much attention at the time – I had already signed up to Google+ and figured that Google would make the transition pretty painless for existing users. Well, the change went through a few days ago, and some people aren’t happy. More problematic for me is the mutilation of the feature that kept me with Google Reader over the years: the ability to share articles with my Reader-using friends. 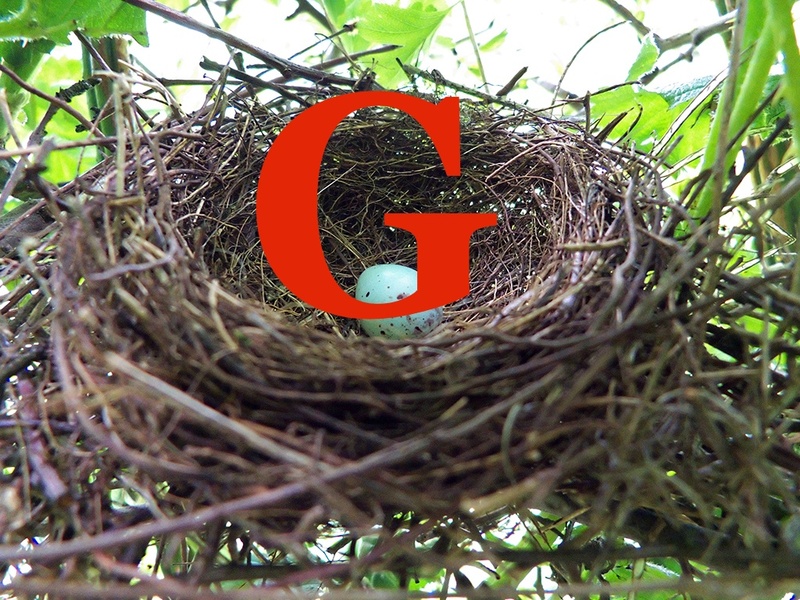 The new method for sharing works through Google+ and requires you to publicly “+1” an article first. You can bypass the “+1” requirement by clicking the “share” button in the universal Google control bar at the top right of the screen, but it’s not an intuitive leap to connect that button to a free-floating article elsewhere on the page. As for people who use Reader but not Google+? It seems that I’ve been disconnected from them on a permanent basis, unless they feel like signing up. On my part, it’s a lesson about not relying too much on one company to support your online habits on an ongoing basis. As an Apple user, I should be well versed in the notion that a company has no obligation to continue supporting a product or service that offers it no profit. After all, Reader is small beans for Google. However, for Google, the reaction from Reader’s users should be a reminder that the product from which it makes most of its money is its users (Android is making more money for Microsoft right now). Driving those users to accept a new world order based around Google+ and a new UI seemingly designed without due care and attention (something Apple users have been getting used to from Google lately) is likely to lose it users, at least in the short term. This is the internet, where there’s always another option. For the moment, I have no intention of jumping ship from Gmail. I’ve changed email addresses before and will do so again, but for now I can use Gmail on my phone and laptop without ever going near the Web interface. I may, in my drift away from Facebook, someday use Google+ more actively. What I am doing though, is looking for a useful, speedy alternative to Google Reader. If any of you have RSS feed readers that you particularly like, I’m open to suggestions.